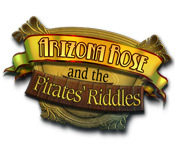 A chance discovery sends Arizona Rose on a new life of adventure and it’s up to you to help her decipher Blackbeard's treasure maps!Decipher a clever code that holds the key to buried treasure!Decipher the clever codes of Blackbeard's treasure maps in Arizona Rose and the Pirates' Riddles. 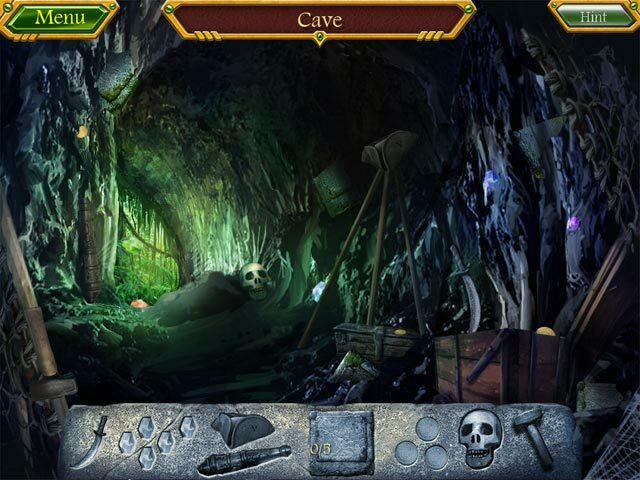 While shopping for exotic antiques, Arizona stumbles across the lost maps of an infamous pirate's hidden treasure. 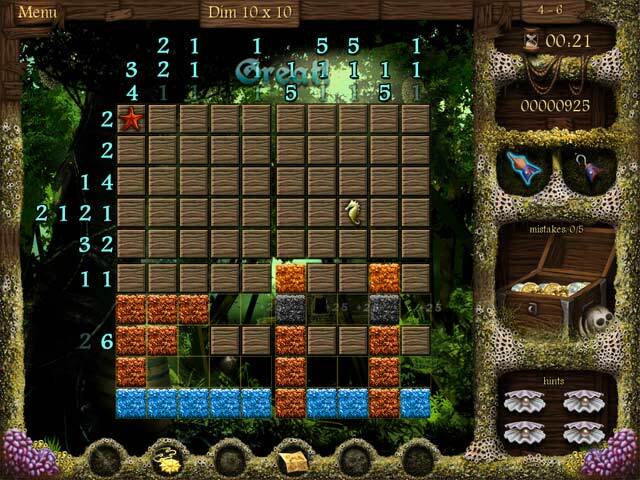 Join Arizona on her epic treasure-hunting quest with 200 levels and fortunes waiting to be discovered. 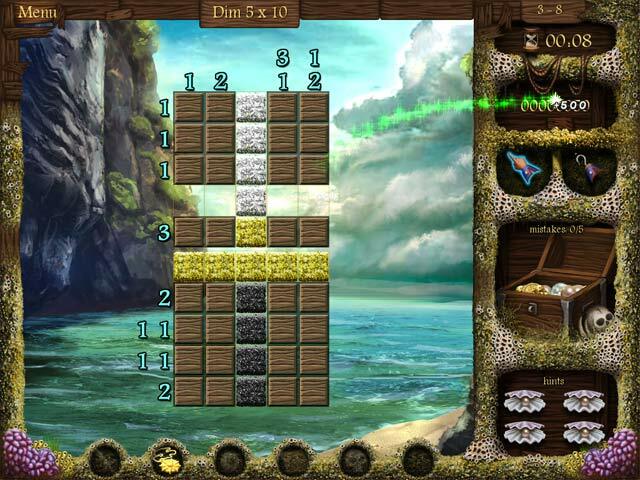 There's always one more puzzle to solve, one more cave or shipwreck to explore and one more treasure to take home at the end!